We're not just an agency. We're your partner in tech PR. Short on promises. Big on results. IT Executive - Blog door Arjan Karssen, Business Solution Manager bij Veenman. IDG ComputerWorld - klantencase Barracuda Networks. Sparkcentral: interview op CustomerFirst met Christoph Neut, VP EMEA. Cisco Nederland: blog op Blog IT door Michel Schaalje, Directeur Security. Avit Group: blog op Blog IT door Johan van Klink, securityspecialist en Evert Smit, Sector Unit Manager Hospitality. Cisco Nederland: blog op IT Executive door Mark Samsom, Manager Networking, Datacenter and Collaboration Solutions. SecureMe2: artikel in Infosecurity Magazine. Veenman: blog op Blog IT door Wilco van Bezooijen, Algemeen Directeur. Stripe: interview in Financieele Dagblad met John Collison, co-founder en president. Veenman: interview op CRN/Channelweb met Wilco van Bezooijen, algemeen directeur. Stripe: interview op Sprout met John Collison, co-founder en president. Cisco: interview op NOS met Martin Lee van Cisco's beveiligingstak Talos. Pure Storage: video-interview op Dutch IT-channel met Theo van Teylingen, Regional Director Benelux en Nordics. Pure Storage: artikel op Computable. MCS PR always strives for a true partnership with its clients, whereby we become your ‘external PR department’. We are not a ‘hit-and-run’ agency, but pursue long-term customer relations and a close collaboration. With more than 26 years of experience, we are the most experienced tech PR agency in the Netherlands. We know what is happening in the industry and in our society and we help you communicate a strong opinion and a clear vision. We understand your business. Our diverse talents and tailor-made account teams ensure optimum results, without fancy titles or a management culture. We are open and direct, so you always know where you stand. In order to reach the right target audiences, it is essential to be relevant to them. What is happening with your clients? What business and digital challenges do they face? MCS PR is always focused on results and responds to real-world, current issues. We approach the media with enthusiasm, open and honest and with information that is relevant to them. Focused on results? Yes, of course we are! But what exactly do we mean with ‘results’? Measurement is the key, of course. But what do we measure and what does that tell us? The secret to continued success in PR can be found in the relationships an agency has with different media. 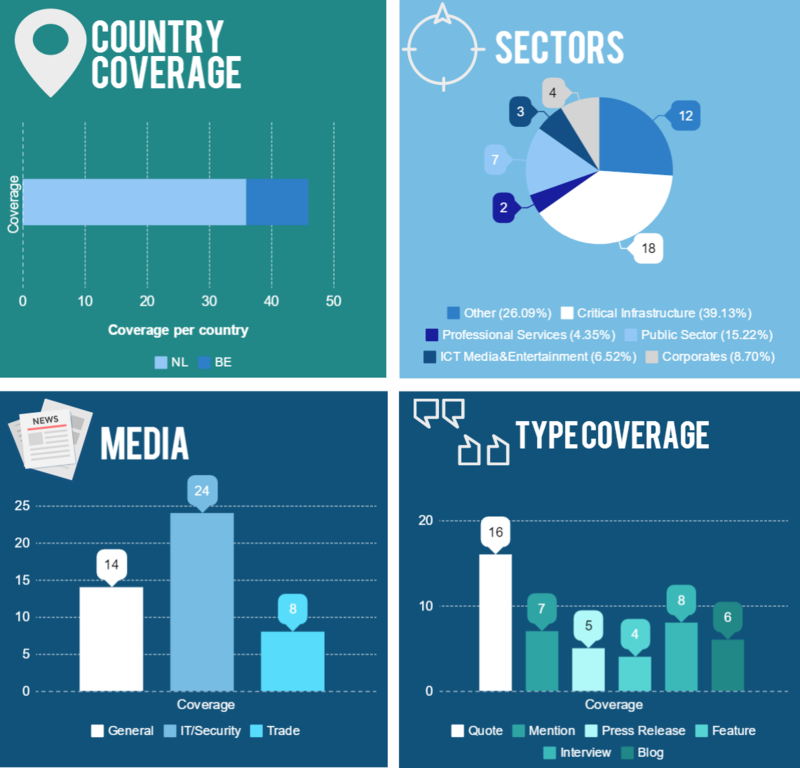 In the more than 26 years since our foundation, MCS PR has established an unequaled contact network with journalists and editors in virtually all relevant media, from dailies to verticals to bloggers. Easy to read and relevant content is essential in order to reach out and connect with your target audiences. Blogs, press releases, customers success stories, white papers, newsletters, opinon articles, bylines, etc. are basis for an integrated communications approach. What can you achieve with PR? In what timeframe and what will that take? Questions that have different answers for each organization. MCS PR has the expertise required to plan and execute a successful PR strategy. It all starts with an understanding of your business, insight into current developments and a sharp eye for opportunities. Well written blogs and strong opinion pieces by your employees can make a substantial contribition to strengthening your company’s reputation and image. This content can be posted on your website or on LinkedIn and shared on social media channels. Thought leadership arises from a clear vision and is about much more than expertise and experience. It establishes you as a leader in your industry. MCS PR can support you with a well thought-out plan, we help you focus your thoughts, create relevant stories and choose the right channels to tell these stories. A press event is an excellent way to bring your message to the attention of media and to establish or strengthen relationships with key journalists. MCS PR can organize a complete press event for you, including a high profile location and attendance by the right journalists. Clear reports provide insights into you media value. This offers a good understanding of the ROI of your PR investments! Tangible results from your investments. MCS PR takes you to the next level! How often does the media talk about you? In a positive way? Our reports offer you clear insights! Working with MCS PR means working with people who have been actively involved with the tech industry for more than 26 years. We are always available so we can achieve the best results for you. MCS PR offers unparalleled knowledge and expertise in PR for tech companies. MCS PR has joined the Enterie PR network! 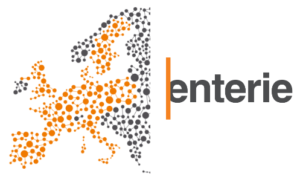 We have joined Enterie: a pan-European network of independent PR agencies who – just like us – are specialized in PR services for digital businesses. Thanks to our partnership with Enterie and with other PR agencies, we can now provide clients with PR services in virtually all of Europe and in the US.